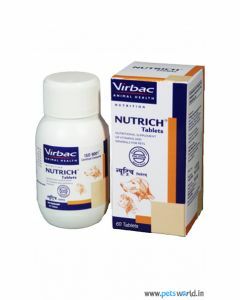 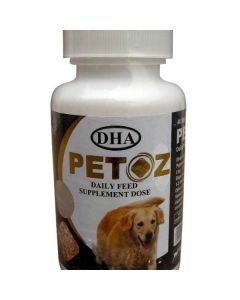 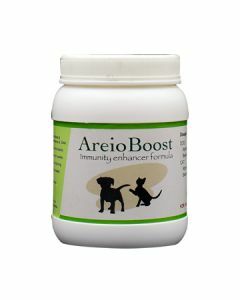 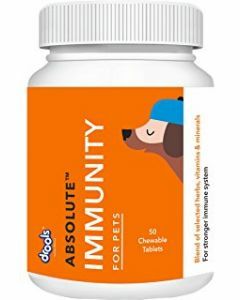 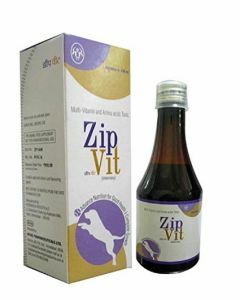 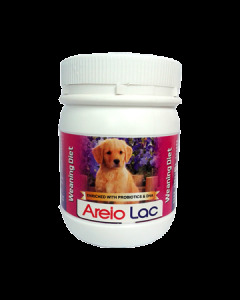 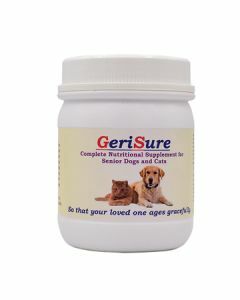 In dogs, digestion and immunity are directly related as the digestive system contributes 70% of the immune system. 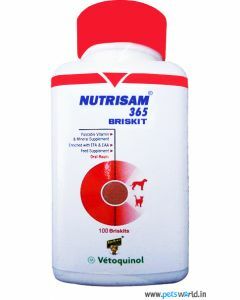 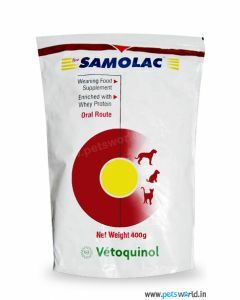 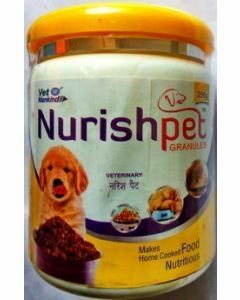 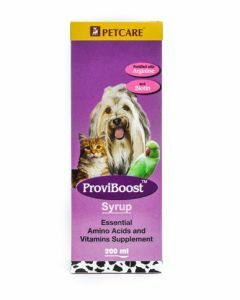 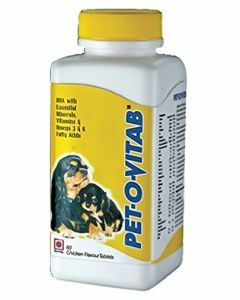 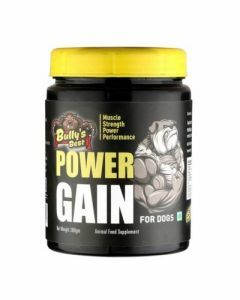 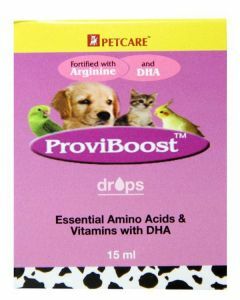 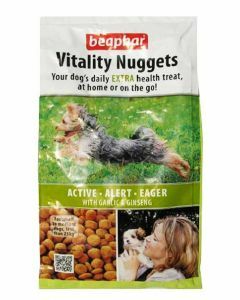 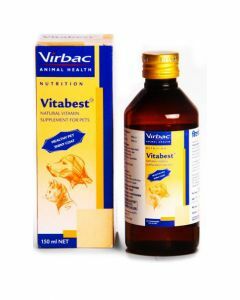 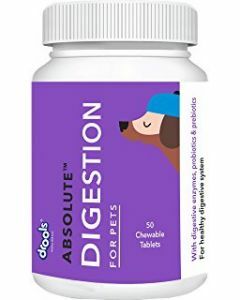 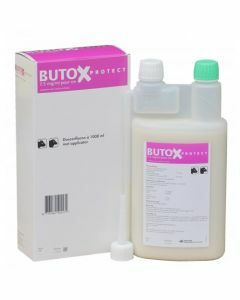 Hence it becomes important to keep a healthy digestive tract in dogs. 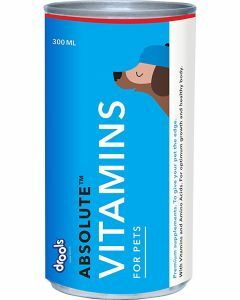 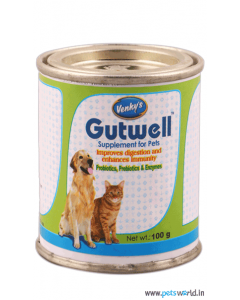 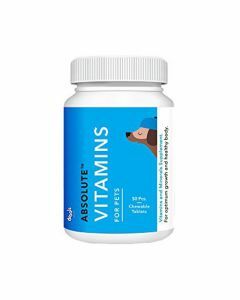 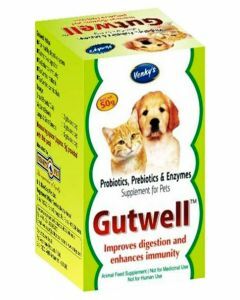 You can find a variety of foods and flavours at PetsWorld, for supporting a strong immune system and good digestive health in pets. 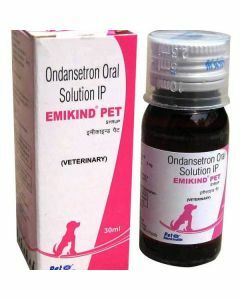 Emikind syrup is a product we offer helping to treat digestive problems such as diarrhoea and constipation. 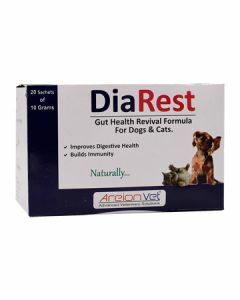 Dia rest is another such product having an adequate proportion of vitamins and minerals promoting good digestive health and general wellbeing. 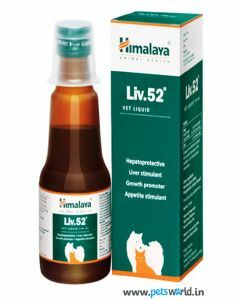 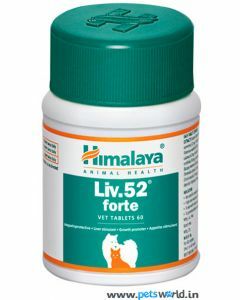 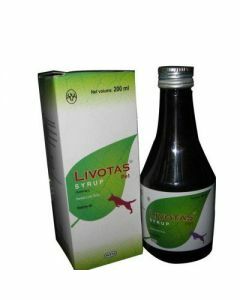 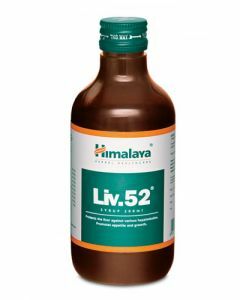 Himalaya Liv 52 supplement is another product made of completely ayurvedic ingredients for promoting good hepatic health. 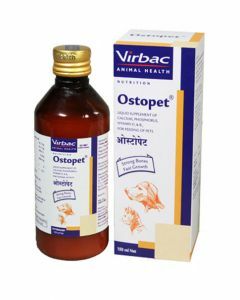 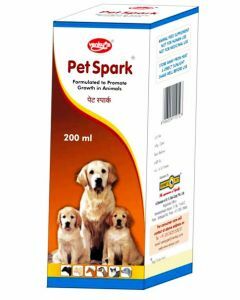 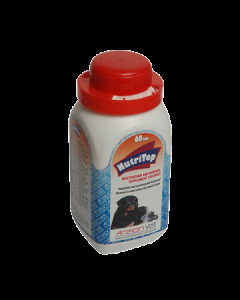 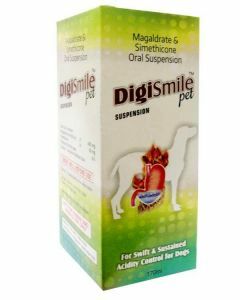 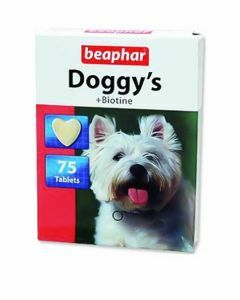 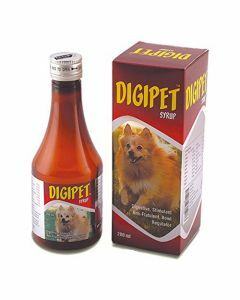 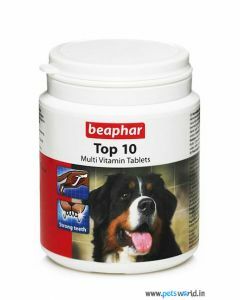 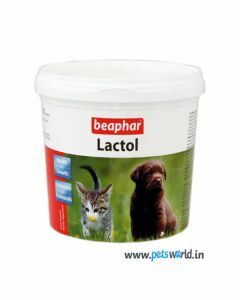 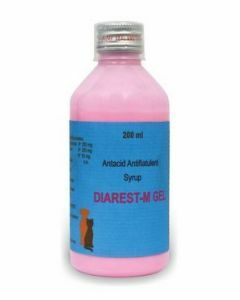 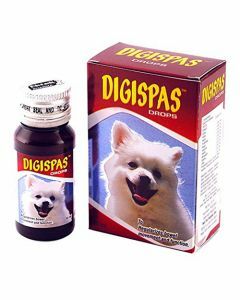 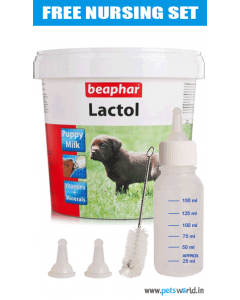 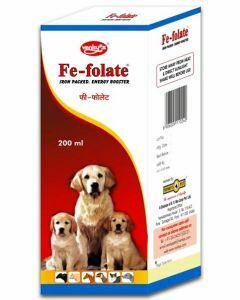 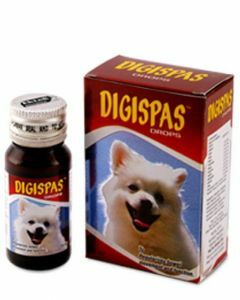 All4Pets Digispas is a vital component in treating Gastro-Intestinal upsets in weaning. 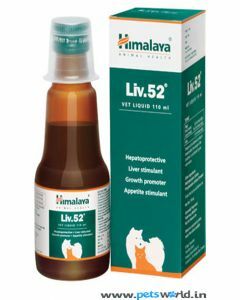 Natural Herbs like Amla and Giloe for stimulating gastric juices to support healthy and smooth digestion. 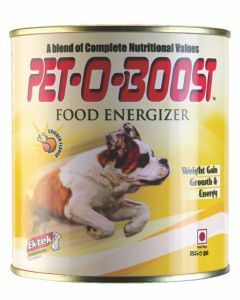 It also rectifies tolerance of sudden food change. 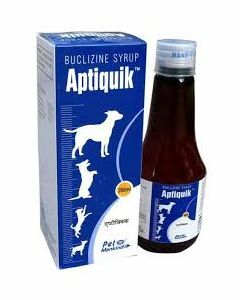 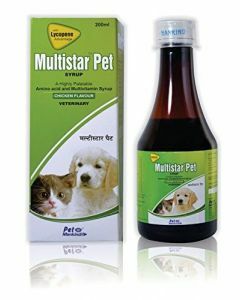 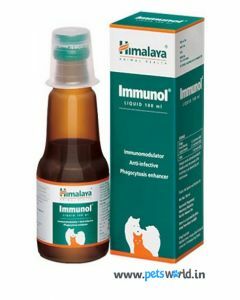 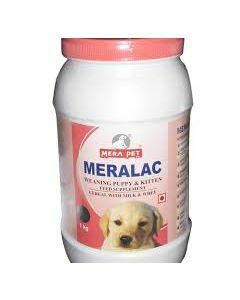 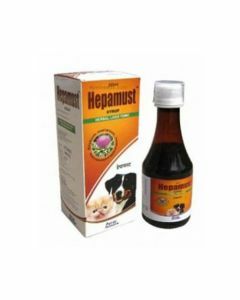 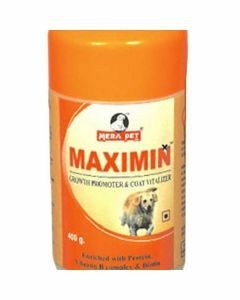 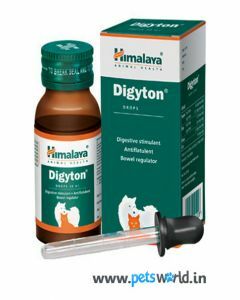 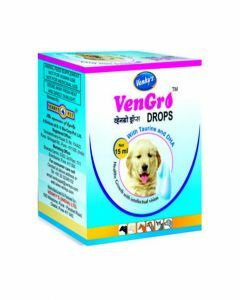 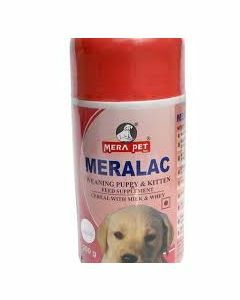 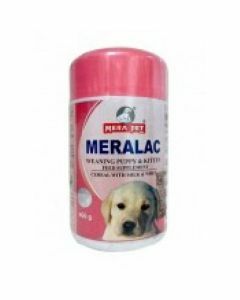 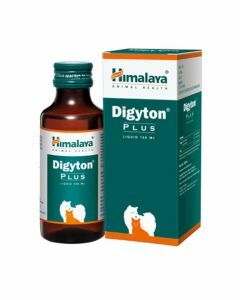 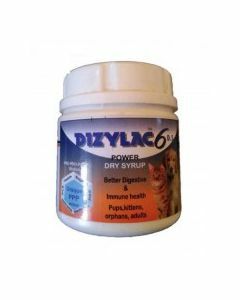 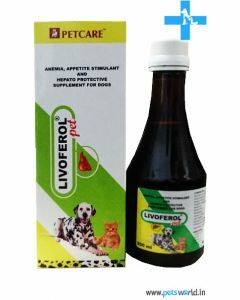 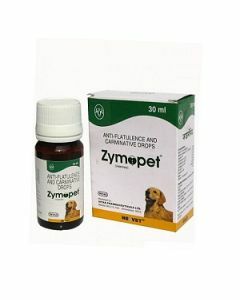 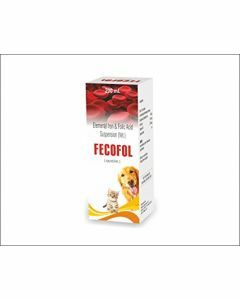 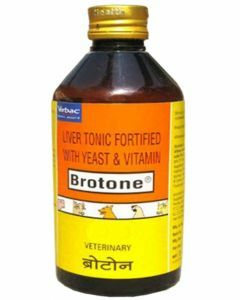 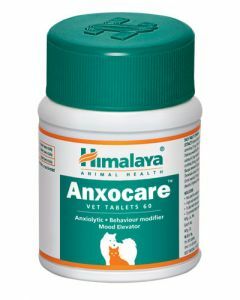 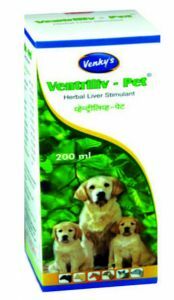 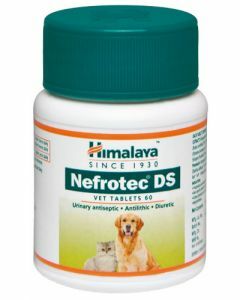 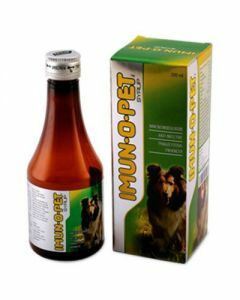 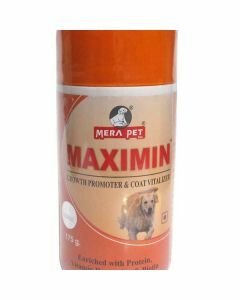 Himalaya Immunol Supplement is an excellent tonic for both dogs and cats helping to fight various infection and diseases. 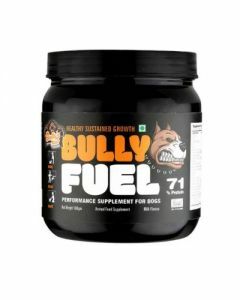 Ashwagandha is present as a constituent which is known for its antistress and adaptogenic properties which also help in increasing the physiological endurance.